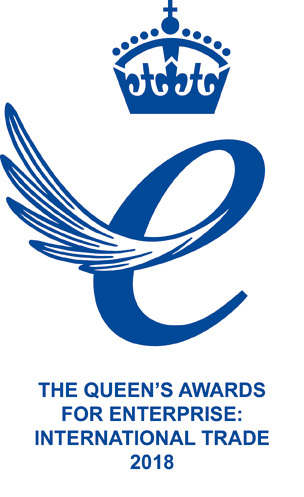 MIRA Technology Park, run by HORIBA MIRA, one of our group companies, won the ‘International Trade’ award at the Queen’s Awards for Enterprise, the UK’s most prestigious Business Award. The strict criteria for this award, which is awarded to an eligible UK business that, over a period of six-years, demonstrates steep year-on-year growth without dips in overseas sales, relative to business size and sector. 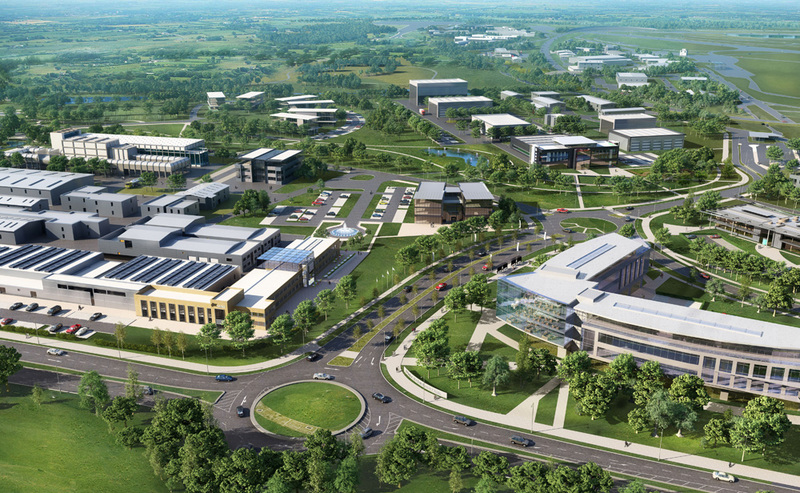 MIRA Technology Park is located in the central part of the United Kingdom, which is known as the heart of the UK’s automotive business, providing its excellent research and development facilities to the automotive and components firms. This area has evolved into a significant automotive ‘technology cluster’, with over 1,200 employees across 40 companies from fifteen countries existing in close proximity. Having also been awarded Enterprise Zone status, operating companies benefit from access to cutting-edge facilities and engineering services. MIRA Technology Park continues to demonstrate its capability, with constant development of market-leading facilities to support key emerging technologies like vehicle electrification and development of autonomous driving. The award for International Trade confirms the reality of HORIBA MIRA’s aim to create Europe’s largest automotive technology-centric research and development location.